Lefkada is a Greek island in the Ionian Sea on the west coast of Greece, connected to the mainland by a long causeway and floating bridge. Beaches of exquisite beauty stretch along the entire western coast of the island, boasting white sand, pebbles and crystal clear waters. Lefkada is the perfect choice for lazy beach holidays and rewards visitors with stunning views and overlooks the famous Onassis island of Scorpios. 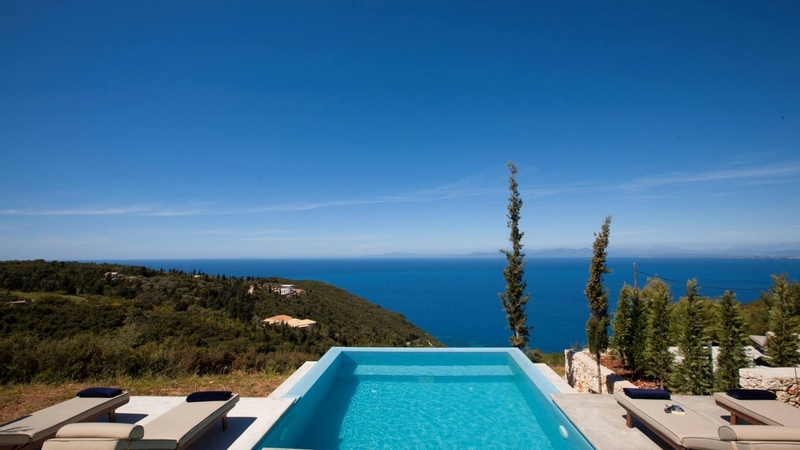 Why not choose one of our luxury villas in Lefkada, Greece and enjoy a truly memorable holiday. 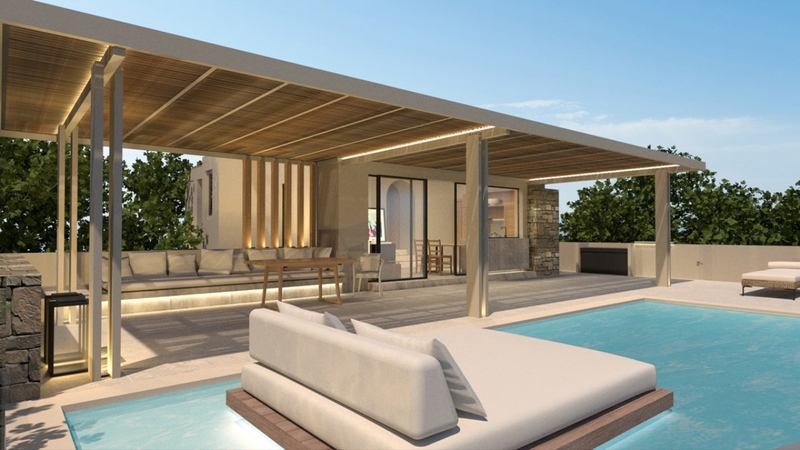 If you really want to live out a fairytale experience, Villa Aledora is your ideal holiday choice.